Natural Clarity is the Pure Definition of depth and shine. Developed with Pure Colour Definition™ technology, Natural Clarity is the perfect wax for every paintwork colour. 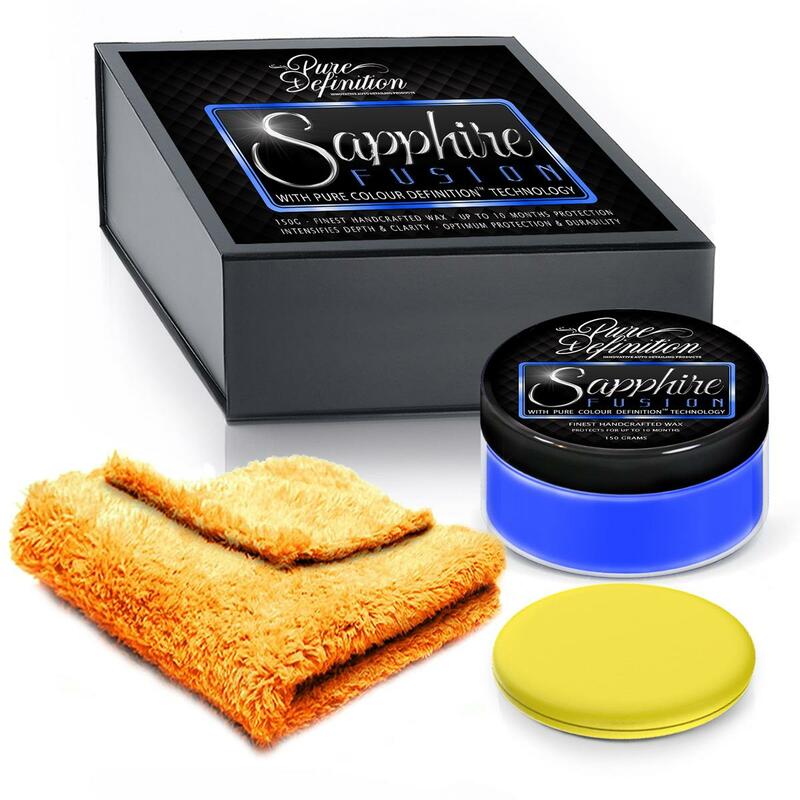 Developed and handcrafted with a sophisticated blend of top-secret innovative ingredients to give the deepest shine and highest level of perfection and optimum paintwork protection. 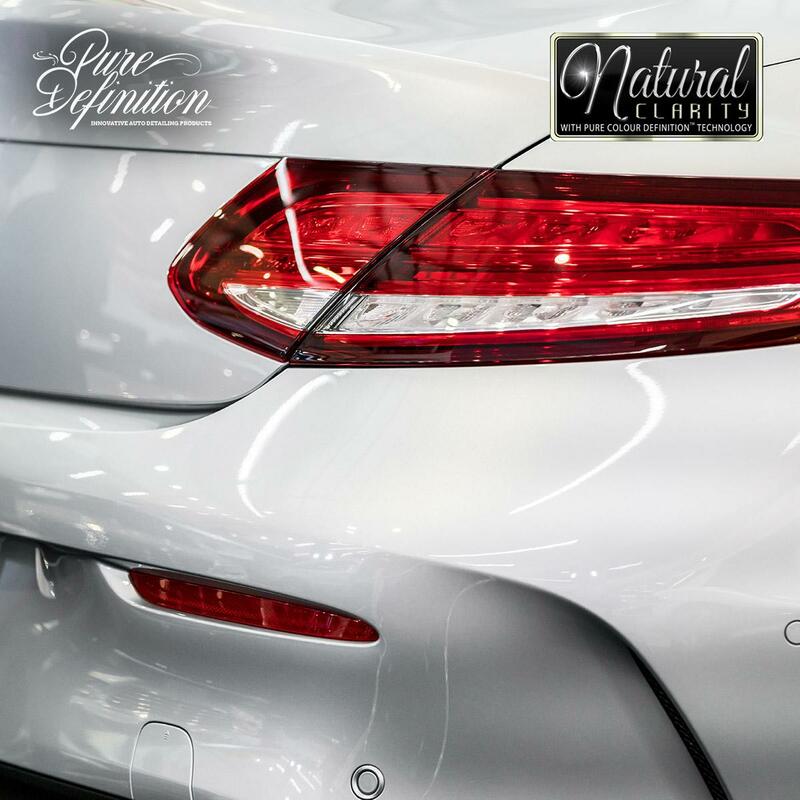 Natural Clarity has been specially developed to take all colours of paintwork to the next level of depth and reflection. Once applied it intensifies the colour and clarity, imparting an elegant reflective mirror finish which truly lasts. 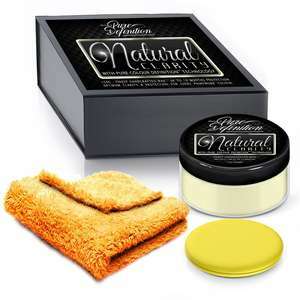 Natural Clarity repels water and contamination, making it even easier to wash and dry your vehicle. 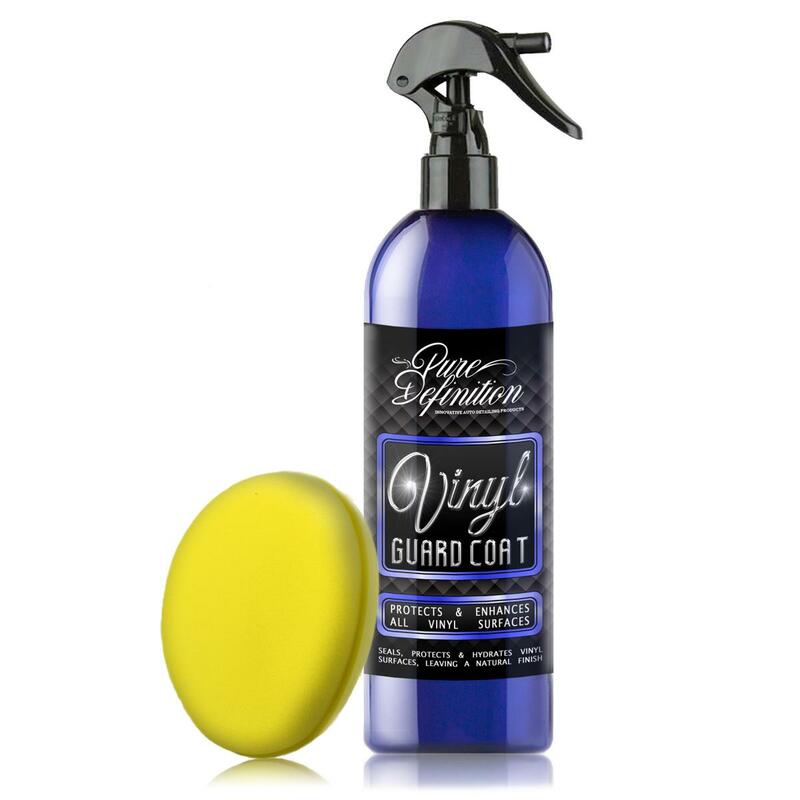 The ultra-slick advanced formulation offers extreme paintwork protection and durability for up to 10 months. Natural clarity will protect and withstand against all environmental conditions such as, rain, snow and UV radiation, which would cause fading and discolouration if not protected against. 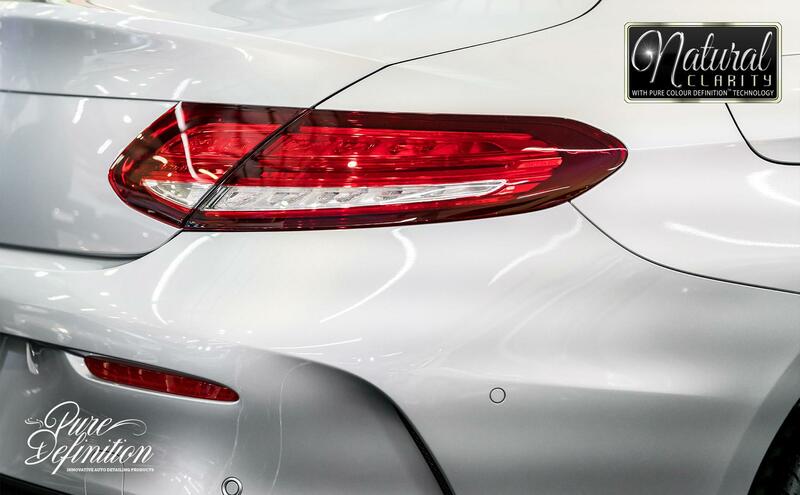 Natural clarity creates the brightest shine for every paintwork colour. Pure Definition developed Colour Definition™ Technology to ensure the very best clarity, reflection, shine and finish for the colour tone of your vehicle. The unique Pure Colour Definition™ Technology magnifies the appearance of the paintwork for a true eye-dazzling colour experience. Natural Clarity is created with Pure Colour Definition™ Technology to create a wax which is handcrafted to work on virtually all paintwork colours. The natural colour of Natural Clarity comes from the pure carnauba wax, once applied it intensifies the colour and clarity of the paintwork, imparting an elegant reflective mirror finish which truly lasts. Natural Clarity is the perfect wax for every paintwork colour. Natural Clarity should be applied after preparing the paintwork (if required with polish and/or Pre-Wax Cleanser). After application only use a PH Neutral car shampoo to clean the paintwork, such as Gloss Wash Shampoo or Pure Wash Shampoo. Wash your vehicle ensuring that all dirt is removed from the paintwork before waxing. Do not use the wax on contaminated or dirty paintwork. Once a layer of Natural Clarity has been applied onto your paintwork, within approximately 20 minutes it will transform into a rock hard protective layer. 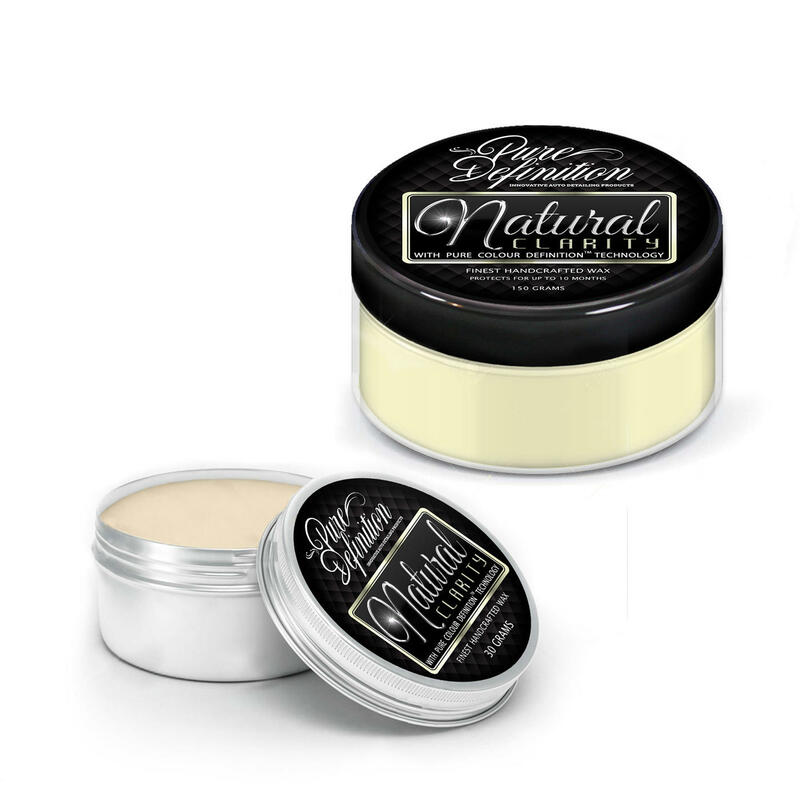 This layer locks in the colour, depth and clarity enhancers which are infused in the wax to create the unique and complex Natural Clarity formulation.